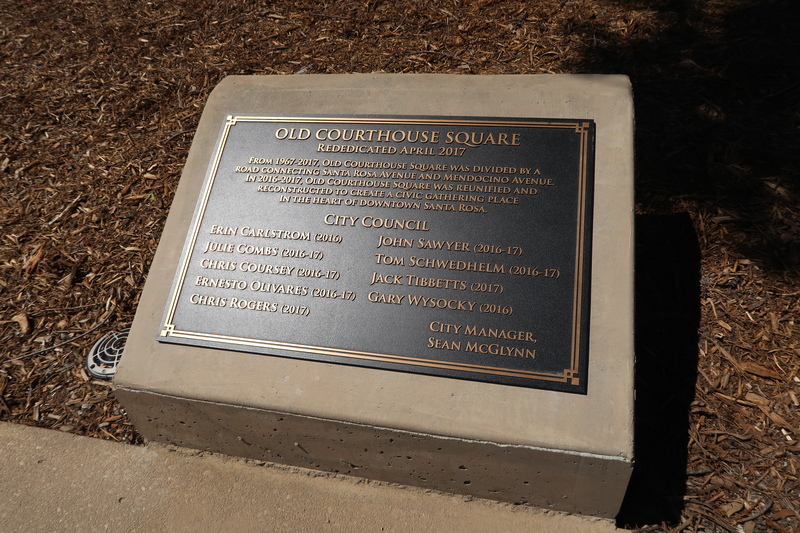 Old Courthouse Square was finally reunified today. It cost just under $11 million dollars. Lots of pavers and very little grass, unfortunately. I took a couple pictures below. 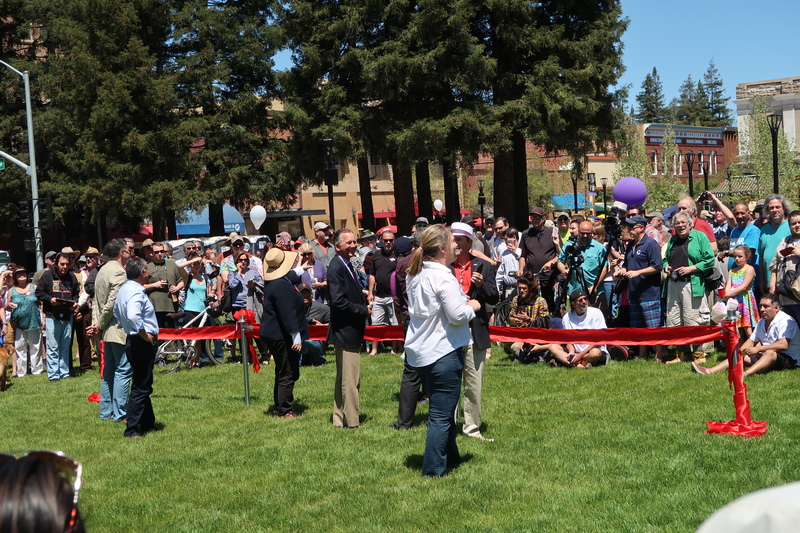 Check out a short clip of the ribbon cutting here. Over the weekend, I went to the 2016 Wings Over Wine Country Air Show. I included some clips of my day after the jump. Featuring the Sonoma County Sheriff SWAT Team, Henry 1, US Air Force Wings of Blue Parachute Team, RCAF F/A 18, US Navy F/A 18, and US Air Force F-22 Raptor! Next time, I’ve got to bring a video tripod. I shot the video with a Panasonic HC-v550K. [Updated] Amazon shipped me a used item! You would think Amazon would have their returns process down pat but apparently not. I ordered some snowshoes for an upcoming trip to the snow. They were supposed to be new, shipped, and sold by Amazon.com LLC. Unfortunately the pair of shoes arrived USED! Very much used and missing items. As you can see in the photos, they are clearly used. They were also supposed to come with a carry case which was missing. The first sign I should have noticed was that the box had two layers of tape – clear tape – not the black Amazon filament tape. So I had the chance to go to the Wings Over Wine Country 2015 air show at the Sonoma County Airport today. It was amazing because the jet airplanes and the Canadian Snowbirds were back! They had been gone for a few years and I think attendance waned. The Pacific Coast Air Museum decided to bring them back and the crowds were huge. Preview the photos below or check out the whole album here! It took Elliot Rodger at least 90 days to get the weaponry for the Isla Vista, CA shooting. 30 days per handgun, three background checks, an additional 30 days of waiting periods (10 24-hour periods x 3 handguns), three poll taxes, and a literacy test to purchase his three CA-Roster handguns and 41 limited-capacity magazines. This was a CA-compliant mass-murder. Posted in Politics & News. I seldom make posts like this but this guy was just terrible. I recently purchased a SodaStream machine and of course, I want to void the warranty right away (by not purchasing SodaStream-branded proprietary CO2 refills). I do my due diligence online and settled on a CO2Doctor manufactured SodaStream adapter. This allows me to use common paintball CO2 tanks instead of the SodaStream ones. Well, I order on 11/30/2013 from the eBay store. The seller claims he ships the “next day”. I guess the “next day” means five days later on 12/5/2013. It arrives nearly two weeks after I purchase. I immediately go and get them filled from a reputable sporting goods store, as stated in his listing on eBay for a few bucks – $3.50 + tax, to be exact. The first tank fills fine. The second tank, however, cannot hold the CO2. 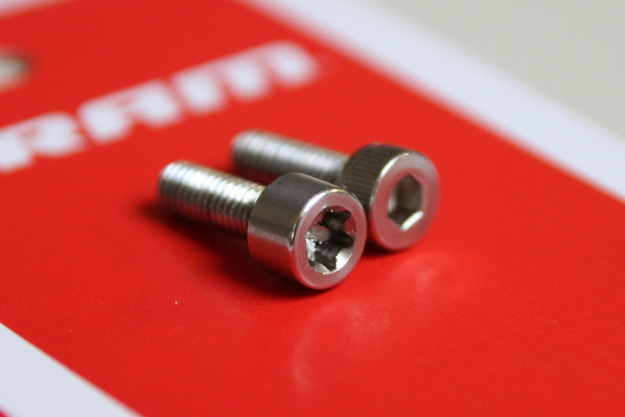 The pin/Schrader valve has a slow leak. I try at another place and they come to the same conclusion; the tank is bad. I then request a replacement from the seller and he will not budge and is just plain rude. For all I know, he’s shipping out defective tanks to get rid of his defective stock. Figures, I should have seen this coming from how he wrote up his eBay posting – using all sorts of accusatory language and disparaging his competition with unfounded claims of grandeur. In the end, I had to get the valve replaced for an additional $25. I’m sure you can use any other tanks, though, like the ones available on Amazon, also made in the USA and not “beverage grade” as he claims. I got the 24 ounce tanks because I wanted to go the longest before getting a refill. It’s funny that he goes on and wants people to buy his “beverage grade” tanks and then goes and debunks the expensive “beverage grade” CO2 myth. See this video on YouTube on how defective the tank is. Bottom line, don’t buy CO2Doctor branded CO2 tanks. On a happier note, the SodaStream adapter works great but I would avoid purchasing anything from this guy in the future because the SodaStream adapter you receive may be defective and you’ll have to part the sea to get a replacement. So, for the first two weeks, I took a trip to Hong Kong. 9 days, terrible weather. Every day, it was 70-75 degrees F, but with 70%+ humidity, so basically you can sit down and still be sweating. I visited a variety of sites including Victoria Peak, Sky100, various street markets, elaborated decorated malls, Macau, the Tsim Sha Tsui clock tower, Star Ferries, the MTR system, the Golden Bauhinia Square, Ngong Ping 360 tramway system, and the Tian Tan Buddah. You can view the photos of my trip here. 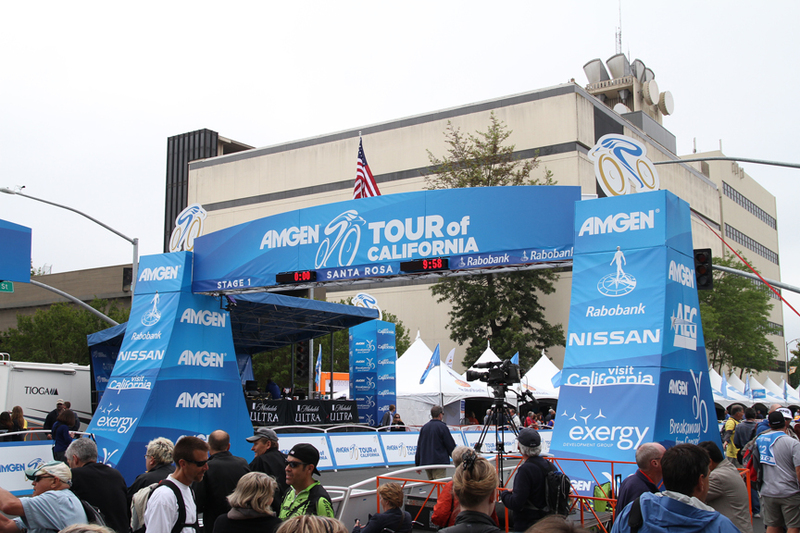 Photos from the 2012 Amgen Tour of California stage 1 in Santa Rosa, CA! Also, some footage of the peloton and race caravan coming through downtown Santa Rosa before heading out to the coast (coming back from Windsor) on YouTube. 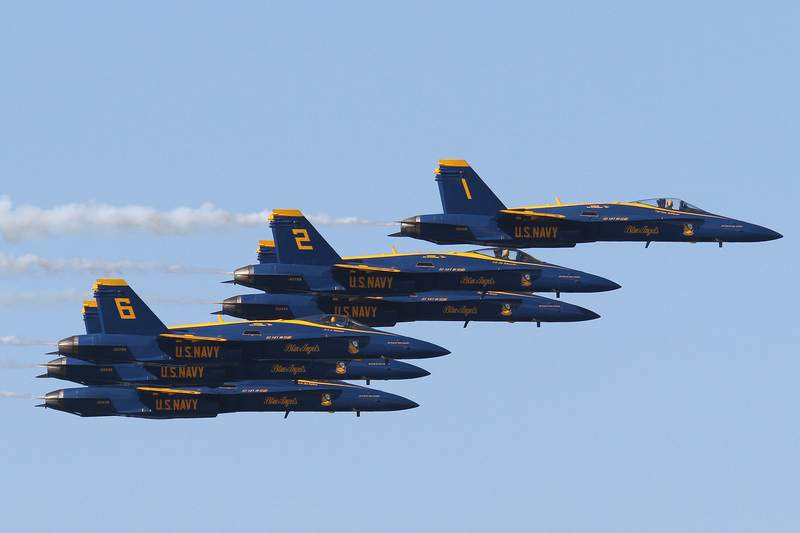 I attended the 2011 Fleet Week air show that happened in San Francisco on October 8 and 9. I mostly came to watch the Blue Angels. Posted in Awesome Stuff, Photography.